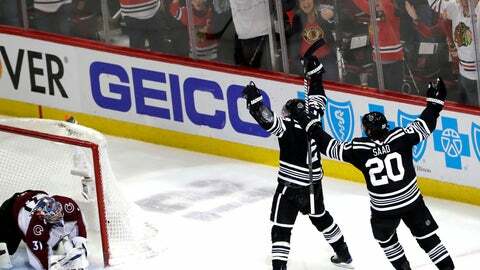 The Stanley Cup playoffs are almost here. 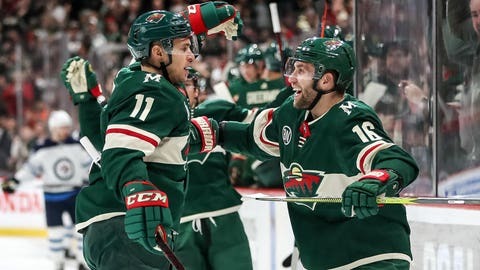 The Minnesota Wild are fighting to extend their playoff streak to seven straight seasons, but things are heating up in the Western Conference playoff race. Check out our thoughts on the week ahead below, from first place in the Central Division through a few playoff hopefuls battling for the two wild-card spots. Out. 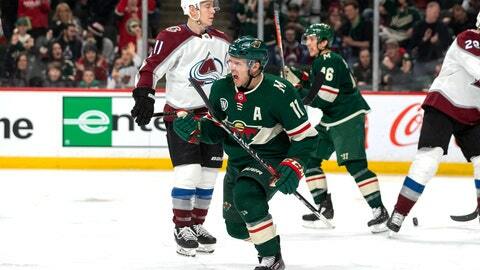 Minnesota briefly returned to the second wild-card spot following a 2-1 win over the Washington Capitals on Saturday, but the Colorado Avalanche overtook the Wild again following consecutive games against the Chicago Blackhawks. Notables: The Jets clinched a playoff spot Saturday with a 5-0 win over the Predators, and have now won five of their last six with three more home games up next. Notables: The Predators added a familiar face Friday, signing Gophers junior Rem Pitlick to a two-year contract. Pitlick will reportedly make his NHL debut Tuesday night in Minnesota. Notables: St. Louis has won four of its last five, and has scored a combined 15 goals over its last three. 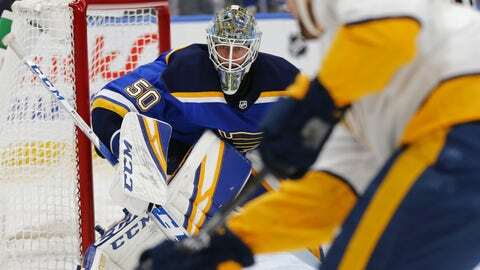 The Blues could clinch as early as Tuesday with a win over Vegas, plus favorable results from Minnesota-Dallas and Arizona-Chicago. 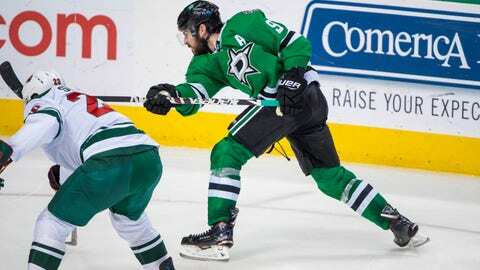 Notables: The Stars have lost four of their last five, and their offense, already one of the league's worst, continues to struggle. Dallas has scored more than two goals just once over that span. Notables: The Avalanche have caught fire at exactly the right time. Colorado has points in five straight, and plays four of its final six games at home. All-Star Mikko Rantanen remains out after exiting a win over Dallas on Thursday. Notables: A late scratch Saturday ahead of the Wild's 5-1 loss to the Carolina Hurricanes, Zach Parise will also miss Minnesota's matchup with Nashville on Monday night. Parise leads the Wild with 26 goals and 59 points. Notables: Reeling after five straight losses, the Coyotes are still in the mix heading into a home game against Chicago on Tuesday. Notables: An overtime win over the Avalanche on Sunday has Chicago within striking distance, but a three-game road trip looms. A loss to Arizona on Tuesday night would all but finish them off with heavyweights San Jose, Winnipeg, St. Louis and Nashville still to come.